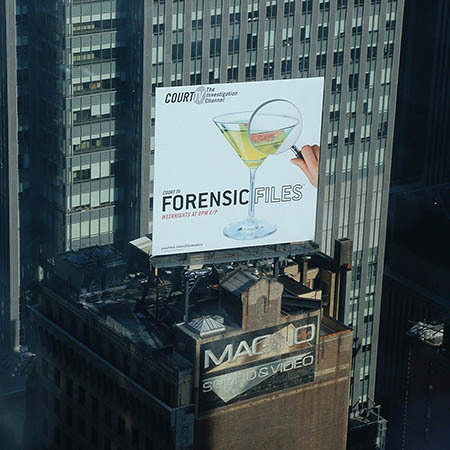 FORENSIC FILES® is the pioneer in fact-based, high-tech, dramatic storytelling. FORENSIC FILES® is the Gold Standard in true crime programming. For 20 years, it is the world’s most seen and successful series of its kind. 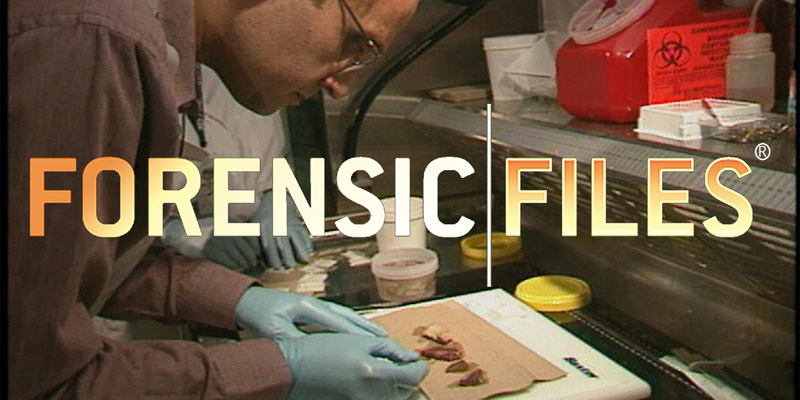 FORENSIC FILES® was the inspiration for CSI, and has outlasted it by years. The series delves into the world of forensic science, profiling intriguing crimes, accidents, and outbreaks of disease around the world. 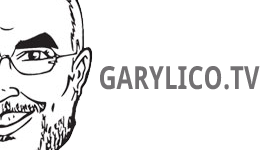 Follow coroners, medical examiners, physicians, emergency medical and law enforcement personnel, the press and legal experts as they seek solutions to puzzling, often baffling cases, whose riddles are ultimately solved by forensic detection. True-crime buffs will love the engrossing blend of detail, mystery, and medical investigation. 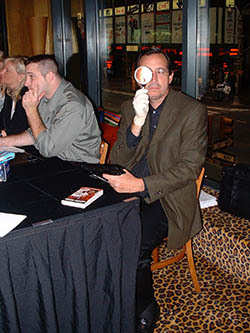 FORENSIC FILES® is the authority of the "whodunit" genre.